The first trailer for Creed 2 debuted on Wednesday, and it sets the stage for a compelling build-up to a fight for Michael B. Jordan's character Adonis Creed. The trailer features footage of Stallone's Rocky Balbao trying to convince Creed not to fight the son of Ivan Drago (Dolph Lundgren), who killed Creed's father, Apollo, in a fight in "Rocky IV." 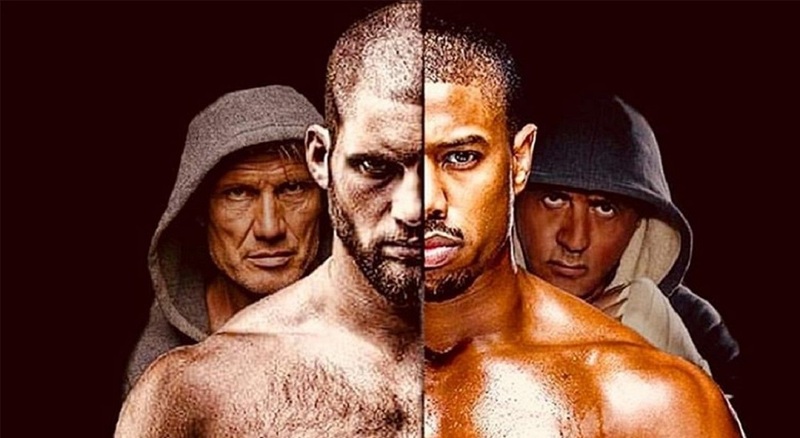 Drago's son, Viktor, is played by the real-life professional boxer Florian Munteanu, and Tessa Thompson also stars in the movie, reprising her role from the first film as Creed's girlfriend Bianca. Written by Sylvester Stallone and Cheo Hodari Coker and directed by Steven Caple Jr.
Creed 2 hits theaters on November 22, 2018.